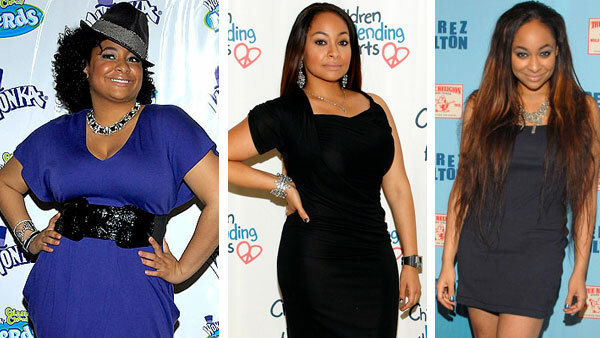 Raven-Symone, the 26 year old singer slash actress has come along way from her days as Olivia on popular 80’s sitcom The Cosby Show, or as Raven in her 90’s family show That’s So Raven. The former Disney child star arrived to the premier of her debut Broadway show, Sister Act, on March 27th looking slim, confident and ready to go. 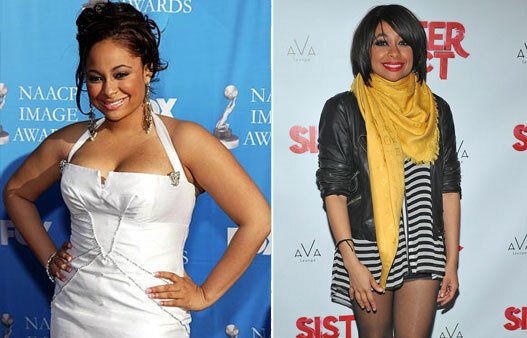 Raven-Symone has struggled with her weight since her childhood and has been known to fluctuate back and forth between different diets. Recently the svelt starlet has reportedly lost over 70 pounds, which she shows off well in her new wardrobe. 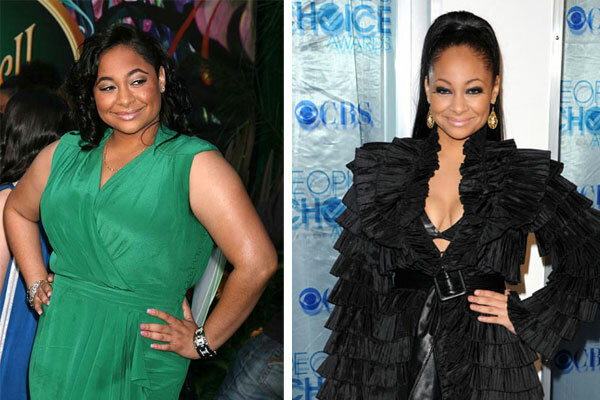 I think that Raven-Symone continues to looks great and I am sure that her health is better off because of her weight loss.